Learn about muscular dystrophy (MD) and how MS Queensland can provide assistance and support. Muscular dystrophy (MD) refers to a group of progressive diseases that cause the gradual deterioration of muscle strength and function. It is largely a genetic condition that is inherited from a parent or parents, and most forms occur in babies or children. 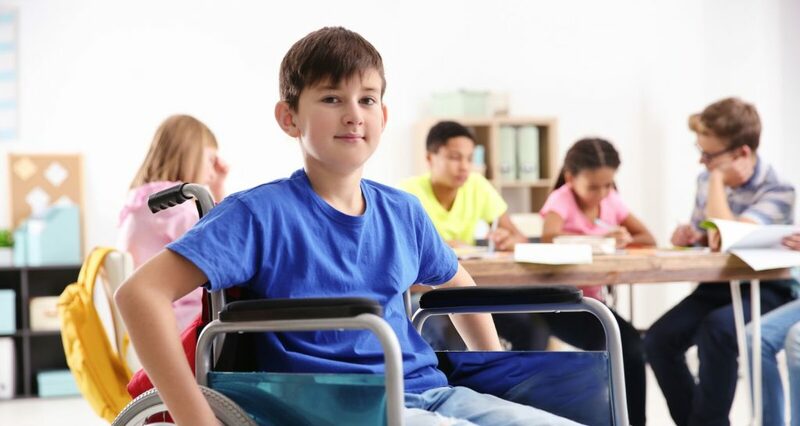 The most common form of MD is Duchenne muscular dystrophy, which is found mostly in boys. There is no cure for MD however some medications and therapies may improve muscle and joint function and slow muscle deterioration. For people with MD the help of families, friends and carers is vital. Symptoms can vary and the need for support can change and increase over time.